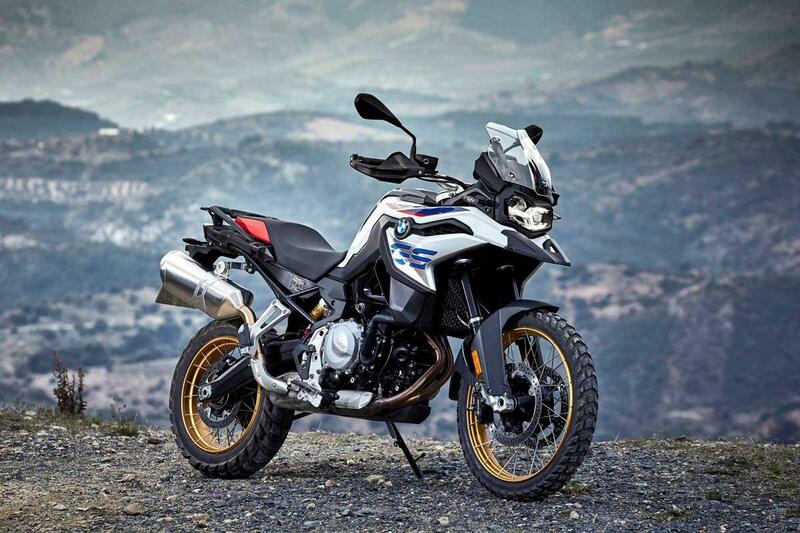 The new BMW F850GS is more than a styling exercise: it’s quicker and sweeter-handling than the 800 with more kit and sounds meaner too, with a thrapping exhaust note, thanks to a new firing order and offset crank. But although a brilliant bike, there are now 10 years of used examples of the parallel twin F-GS family around to suit every budget and taste. BMW build quality means they can be a great secondhand buy, too. The latest F-series GS has come of age as an alternative to its 1200 brother. It’s practical, comfortable, has a great specification and is easier to ride off-road. Who needs a big-capacity adventure bike when the new F850GS is around? 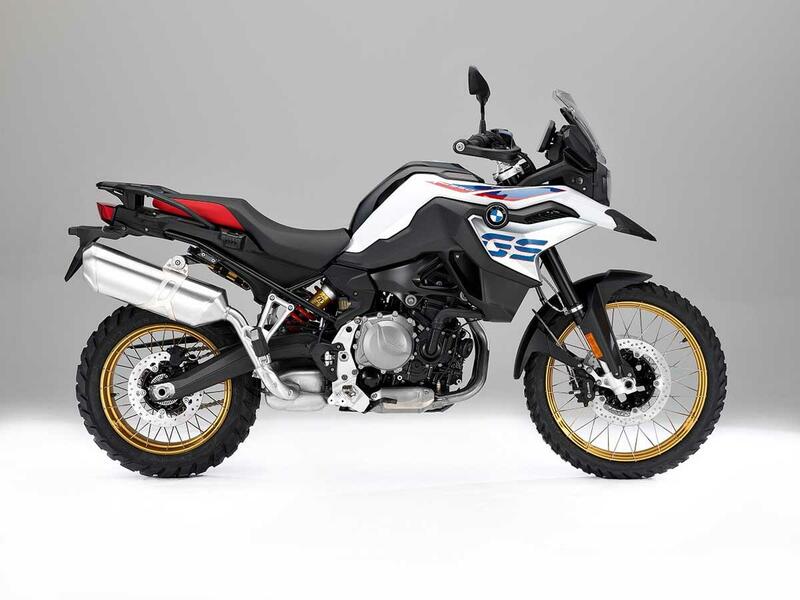 And if you want to buy a BMW F850GS you can purchase one new, starting from £9875. 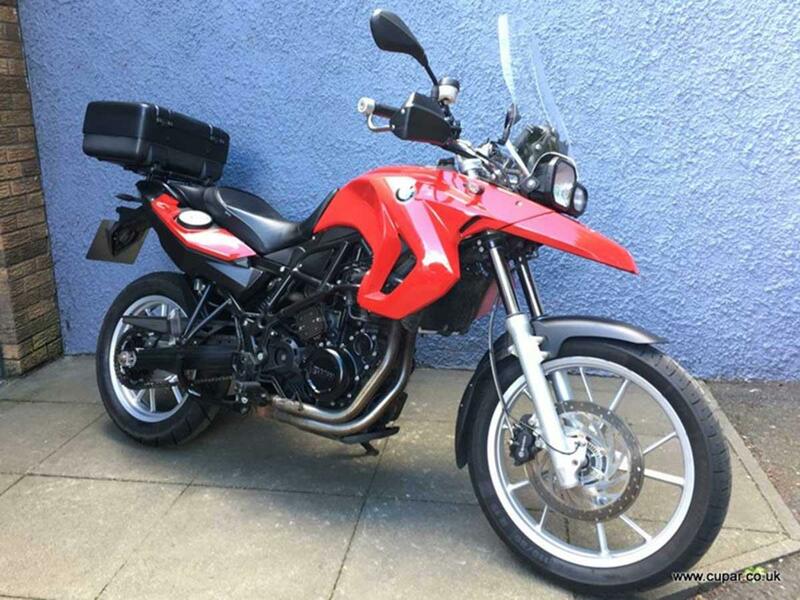 The F700GS update confusingly has the same engine, chassis and brakes as the 850, but with 18bhp less. MCN reader, Will Naismith, told us: “15-litre tank not enough.” The F750GS is aimed at road riders and will cost you £8225 from new. 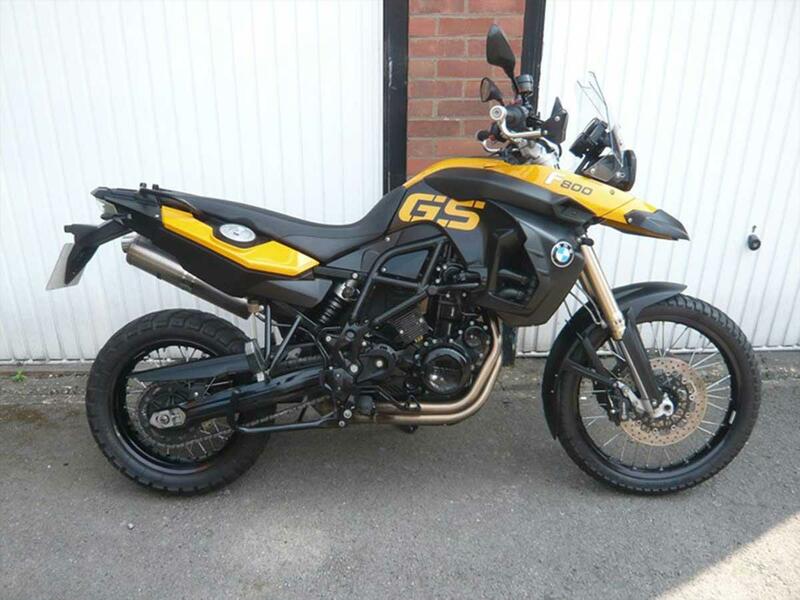 Basically, this is an 800GS with a bigger (underseat) tank, more bodywork and a host of options. A Range Rover Sport next to the base bike’s Range Rover. Watch out for head bearing wear (yes, still). 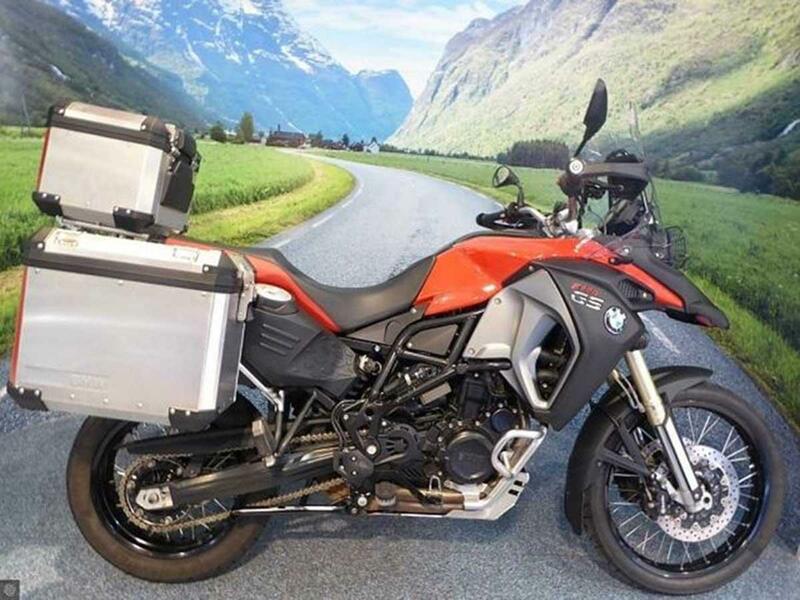 MCN reader, Bill Sherman, told us: “the F800GS Adventure is superb, light and powerful.” We found the above F800GS Adventure for sale at £7894 with 22,800 miles on the clock. 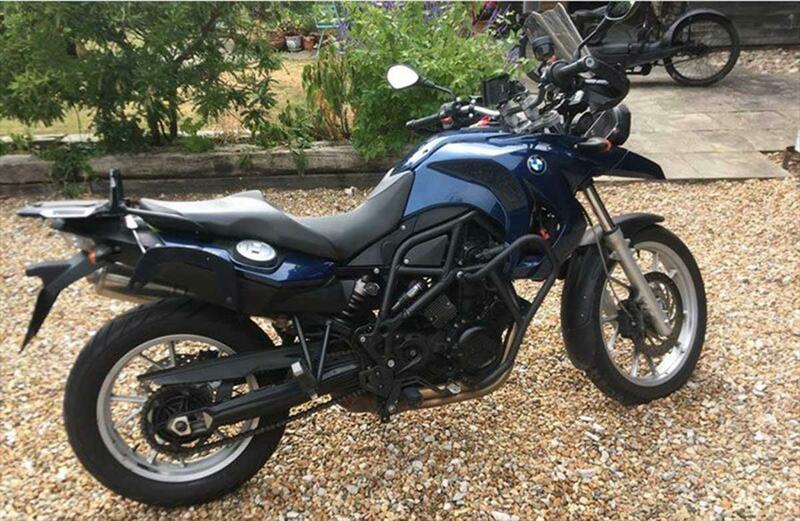 Novice-friendly street trailie, the F700GS is an update of the old F650 and is a great-value used buy. We recommend fitting the Comfort Seat option. 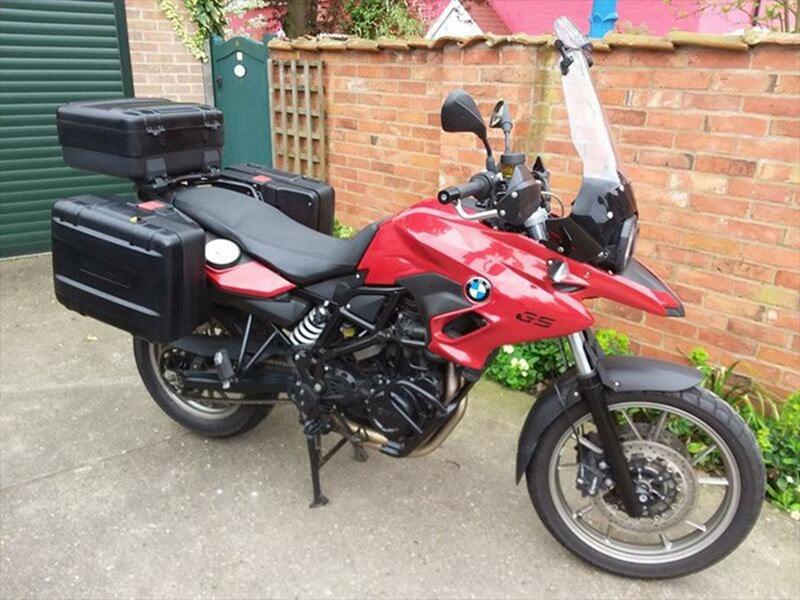 MCN reader Joao Sousa also told us: “My F700GS has excellent details, is solid and I've had no reliability issues.” We found the above example for £4650 with 6900 miles on the clock. 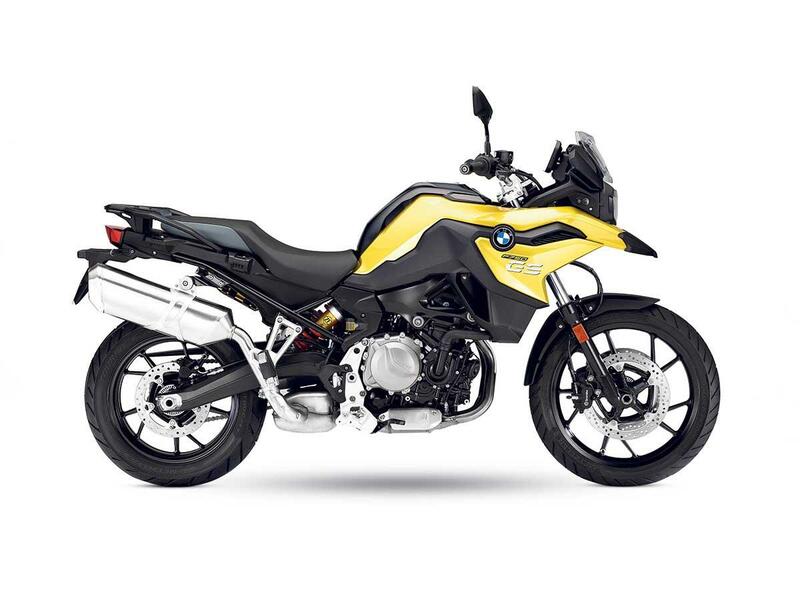 The 2008 BMW F650GS twin has a lower seat and softer delivery than F800, so is as novice-friendly as the old single. Watch out for headraces which can be weak. Examples with extras are worth more.  We found the above example for £3795 with 17,800 miles on the clock. And if you want more, you can find your next two-wheeled companion at MCN Bikes for Sale.